Transform and volumize fine hair from lifeless to lively! 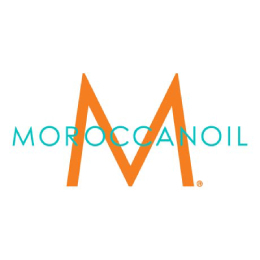 Moroccanoil Extra Volume Shampoo works weightlessly to gently cleanse and add volume to fine, limp hair. Infused with antioxidant-rich argan oil and revitalizing nutrients-ﾝincluding linden bud extract that naturally plumps up hair-ﾝto bring back body, shine and manageability for healthy-looking hair. colour-safe. Sulfate-free, phosphate-free and paraben-free.